Next day the flue was gone and I was so happy that there was no God that heard my plea. I was alive and happy again. But if such pain continues not for days but weeks and months, who would not want to give up? Fate is not kind to a father and his 15-year-old daughter when the wife and mother dies in an accident. The can barely cope and in different ways and then fate deals them a 2nd blow. 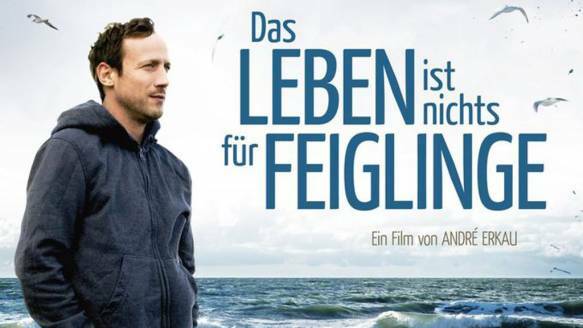 This German film despite the dark subject is a charming exploration of dealing with real loss. It even has moments of great humor. This entry has been viewed 366 times.